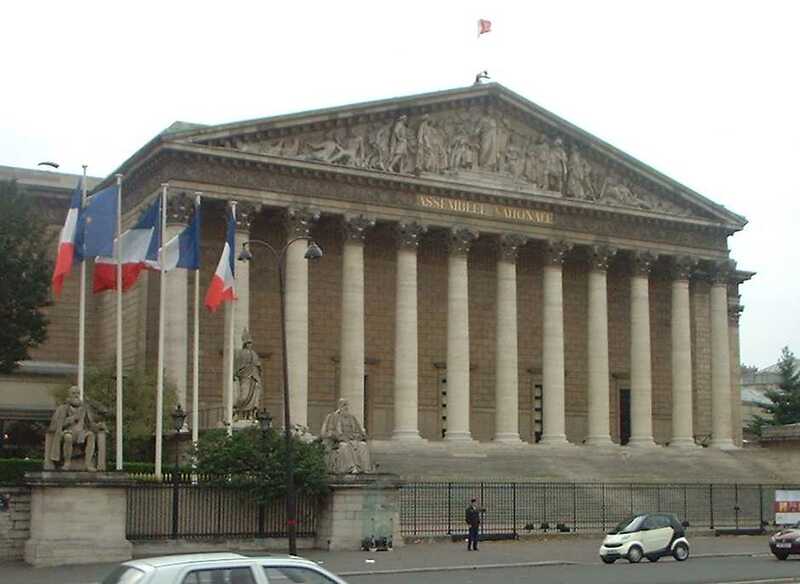 Committee for social affairs of the French National Assembly has adopted a major amendment to the draft of the Act: „pour la liberté de choisir son avenir professionnel”. It changes the provisions related to the posting of workers. On June 19th, the representatives have given the final vote to the bill. According to the new definition, according to the French Labour Code, a posted worker is only a worker who works habitually (‘habituellement’) outside of France, on the account of the employer from outside of France, who intends to post him (send to another country in purpose of perform work temporarily) on the French territory. 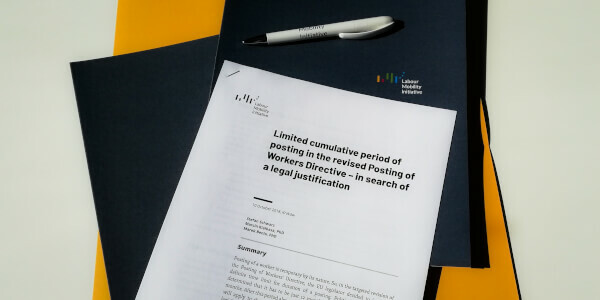 The Committee’s substantiation for the amendment is that many of the posted workers, especially those posted by foreing temporary work agencies, are constantly sent (by the agencies) to perform work in France for different client employers. 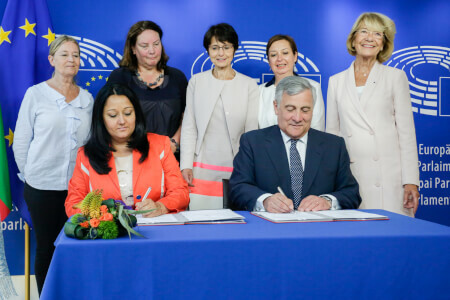 It appears that to these interim workers, France is a permanent place of work. In such case, the labour inspection may claim in the course of inspection, that a circumvention of the law has occurred. Such amendment may undoubtedly limit the freedom to provide services in the EU. It’s worth asking about the real reasoning for the amendment: “Social Europe” or protectionism? 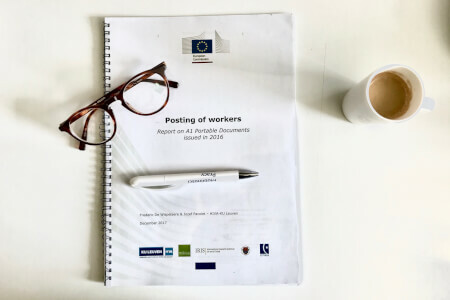 Noteworthy, in the course of negotiations on the revision of the Posting of workerrs Directive (96/71/WE), France sought for the temporary work agencies to be excluded from the scope of the Directive. According to many French politicians, they are one of the main reasons of the so-called ‘social dumping’ in the EU. The amendment was proposed by the majority party, which, from the last year, introduces very high-speed labour law reforms.